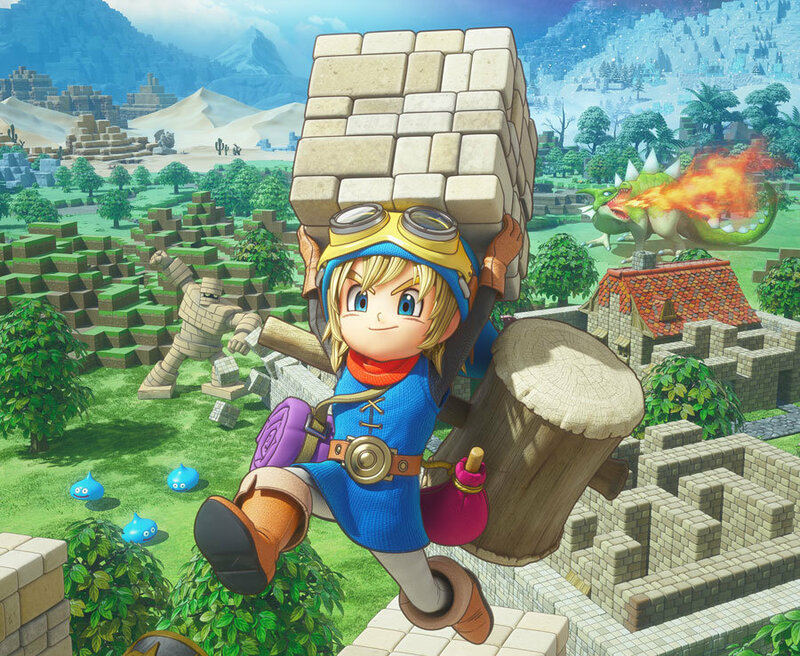 While we’re not shy in admitting to never going big on Minecraft, a game that has such a huge following but one that just didn’t grab us, the idea of merging Dragon Quest with some building mechanics piqued our interest when it first launched back in 2016Some years later and with the launch of Nintendo’s Switch, what better platform to port this RPG-Builder to and explore it for the first time. Especially as Dragon Quest is one JRPG that holds a bright candle in our hearts. Thankfully building is simple enough to understand but expansive enough for you to let your imagination run away with you, creating towns of your own.It’s a hugely satisfying experience, especially when your creations can be built, upgraded and even taken down again with simple commands that feel natural to control. Perhaps the most interesting aspect we found, however, was the many sieges you’ll encounter once you’ve progressed a little further into your adventure.As an array of the games nasty’s tear towards all four walls of your towns, you’ll need to prepare barriers and automated defences to survive the onslaught.